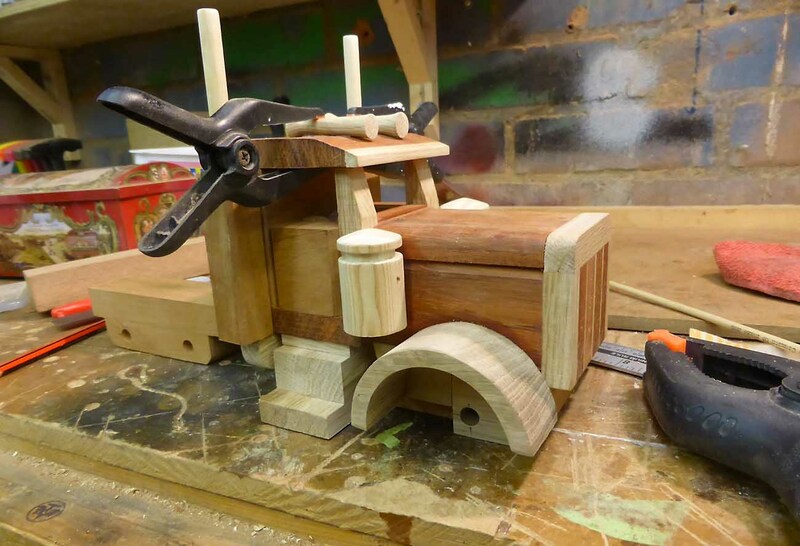 Trevor Rhodes from the UK is a vivid model builder. 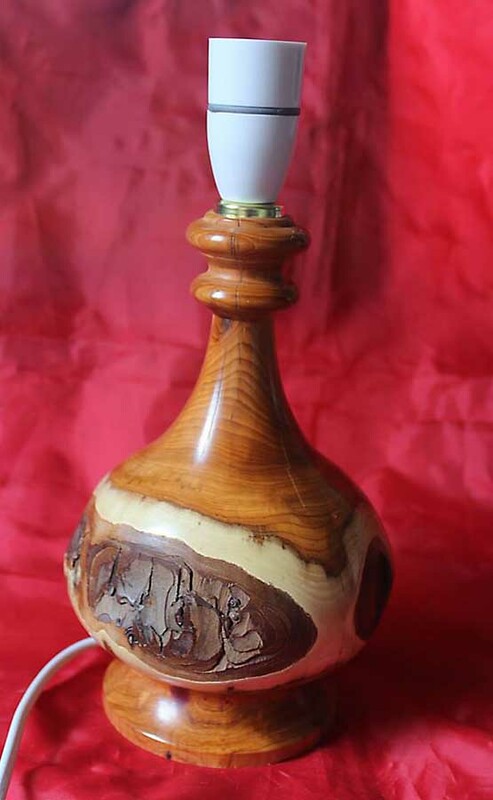 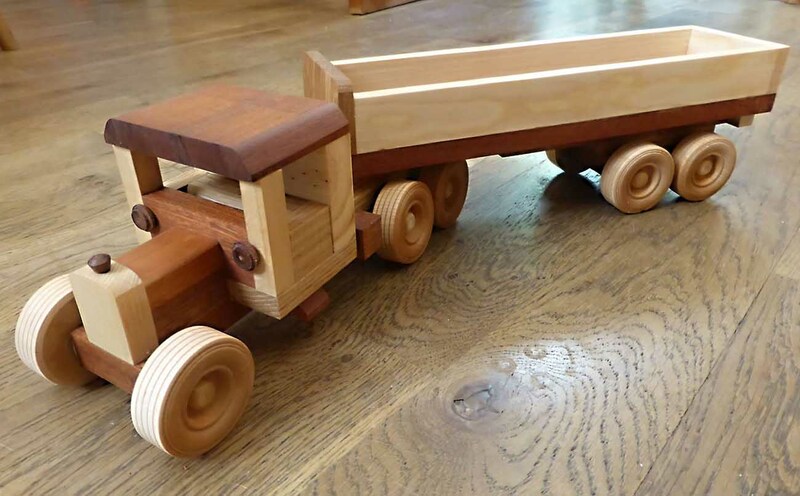 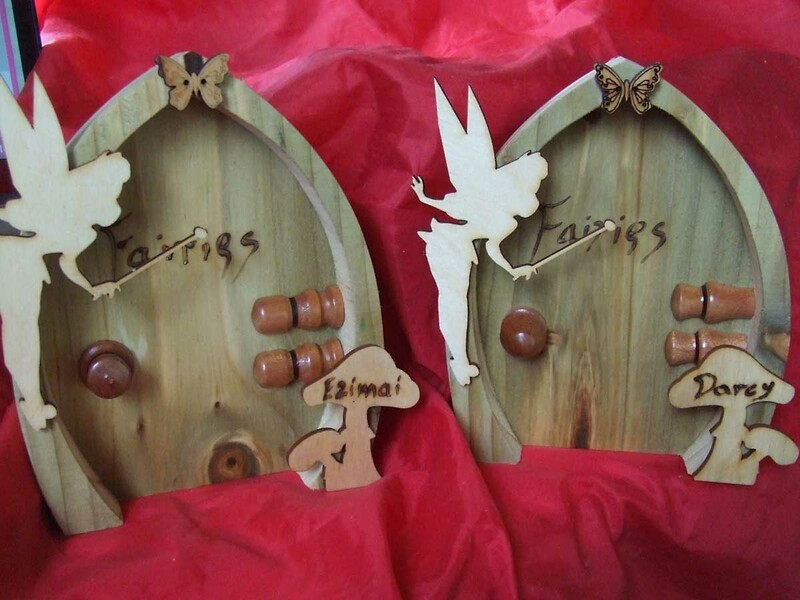 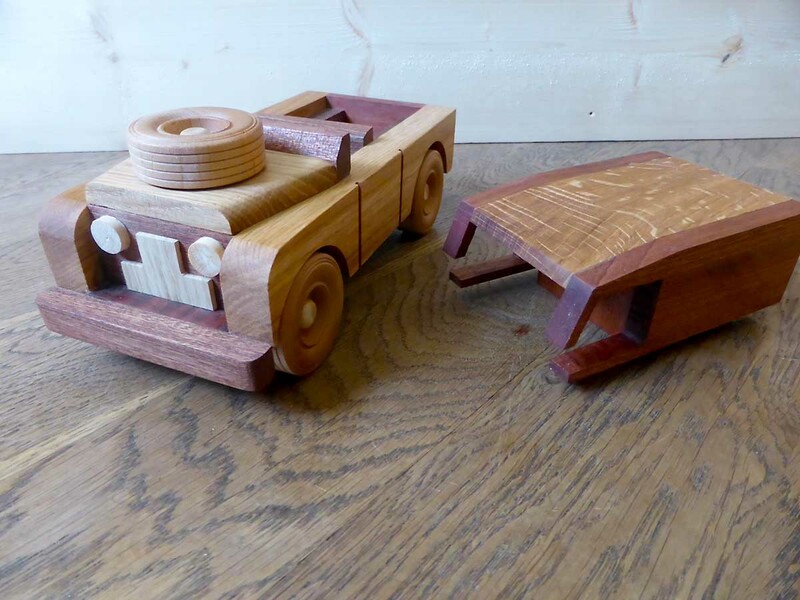 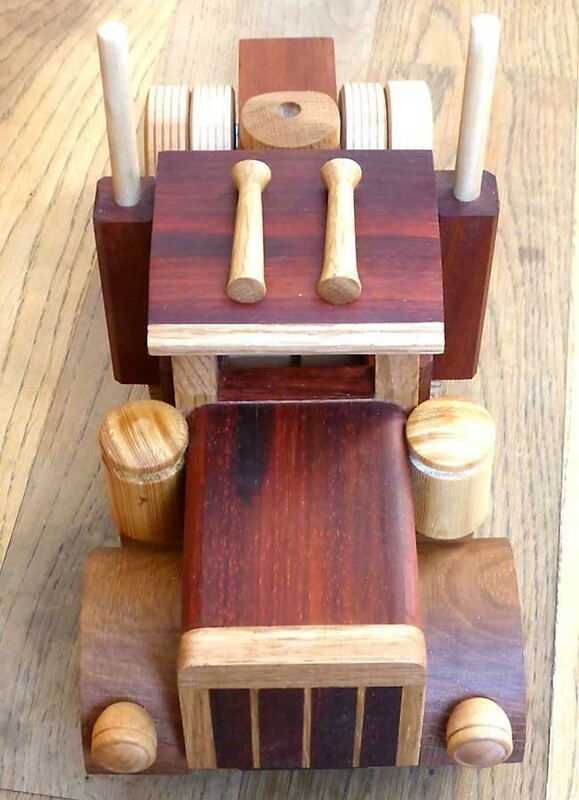 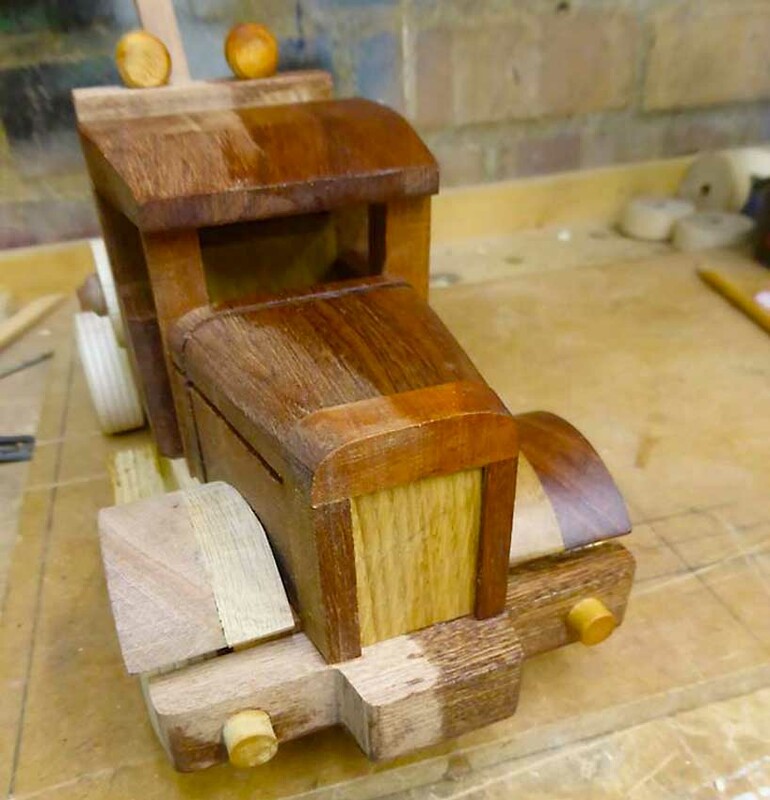 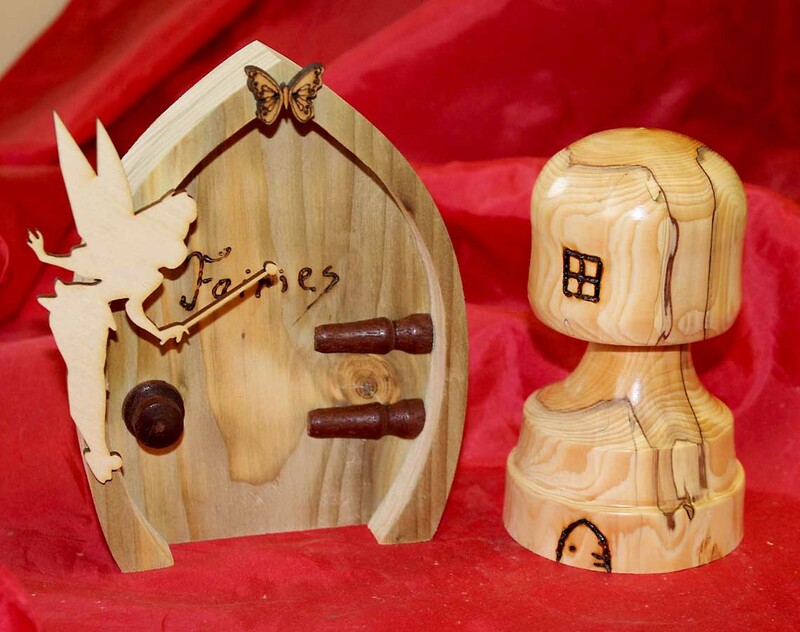 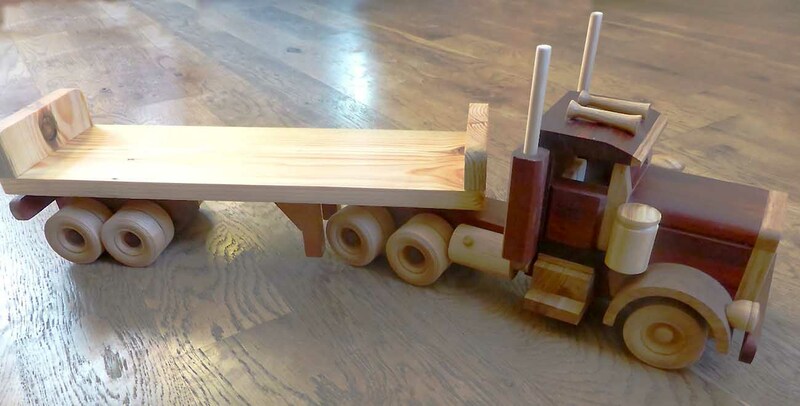 He builds not only models and toys of trucks, he has a big range of beautiful wooden stuff. 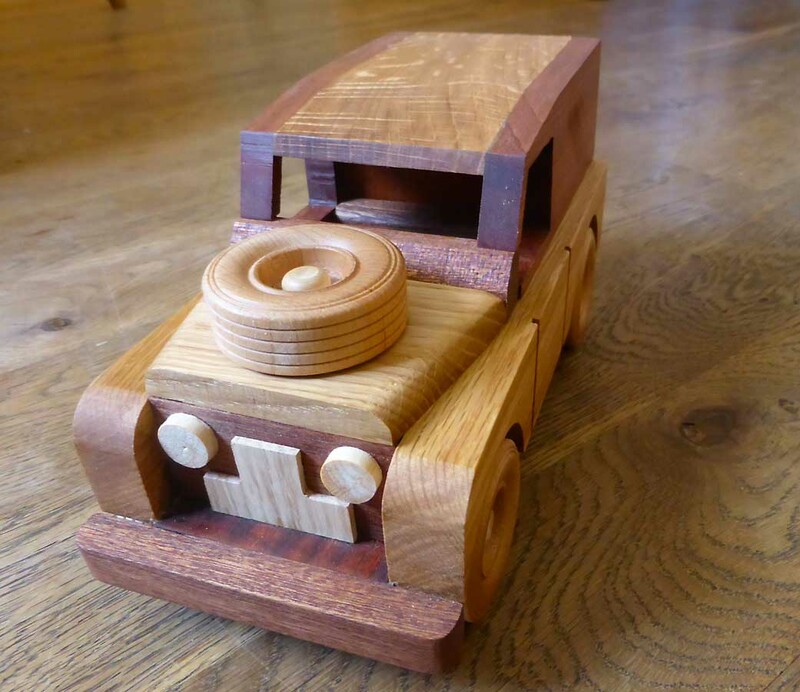 Of couse, he has built a Landrover from Aschi's Plans #188. 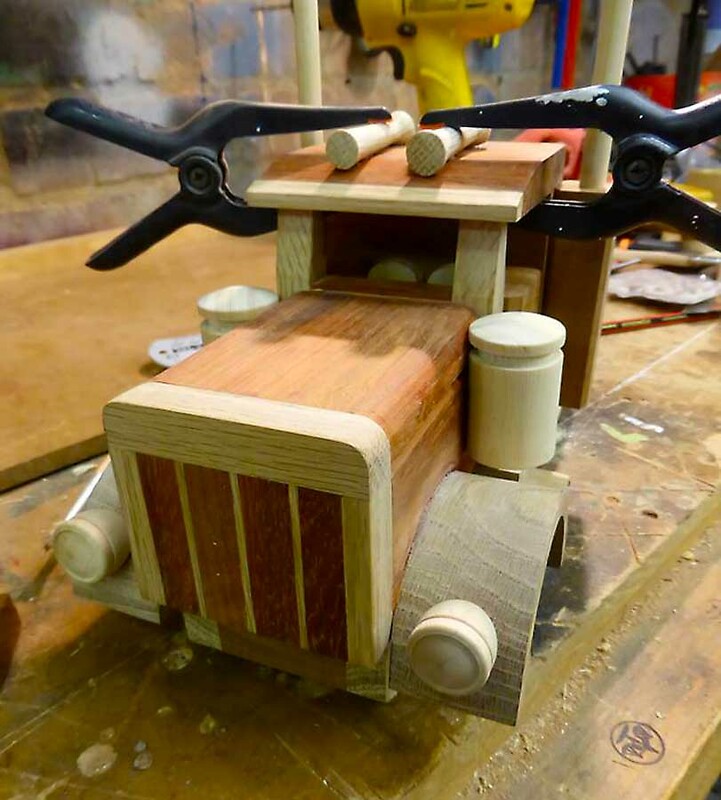 Trevor shows what Bees Wax does to the wooden models. 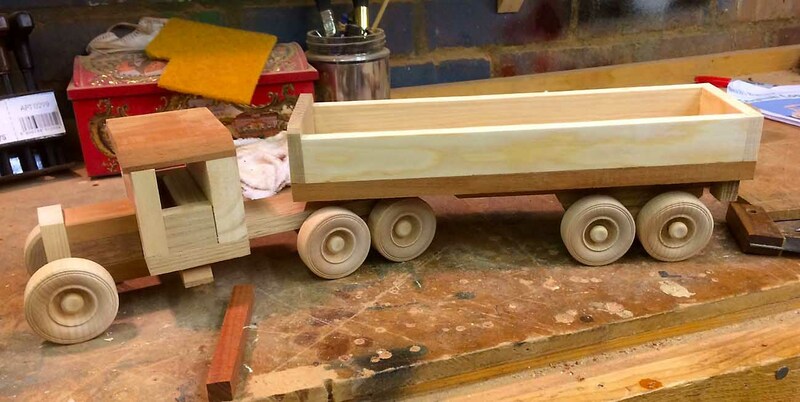 Half of the truck is done, the other have not. 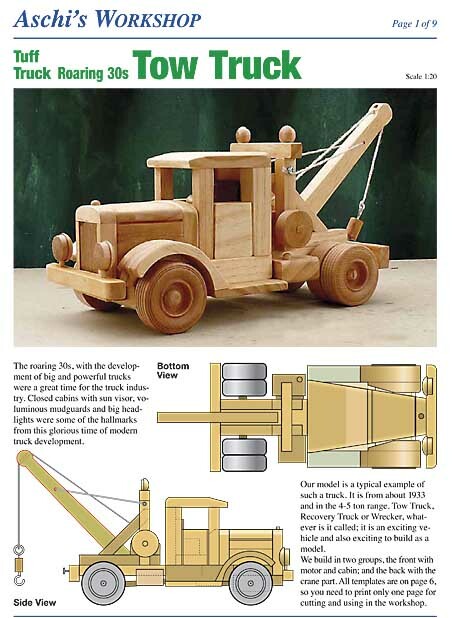 Steam Engine (Plan #124) or Scammell Truck (Plan #128 + #139) from Aschi's Workshop, Trevor likes to build in scale 1:24. 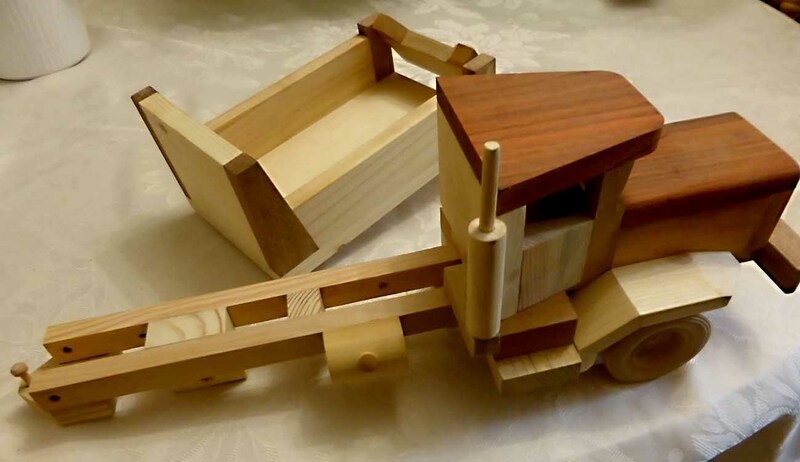 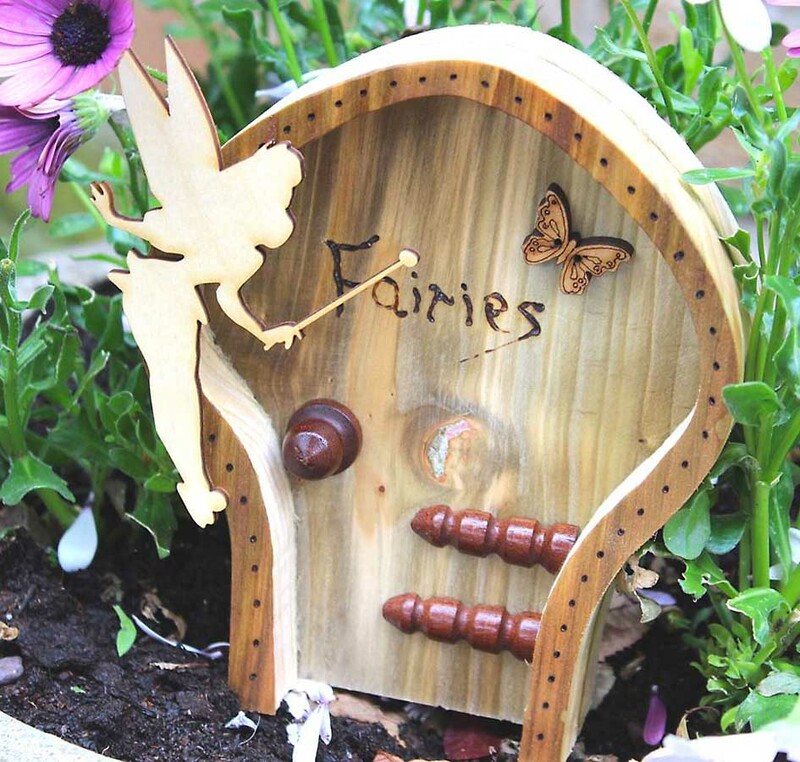 Trevor is building, building, building... some more is on hids face-book page: Trevor's Wonderful- World Of-Wood. 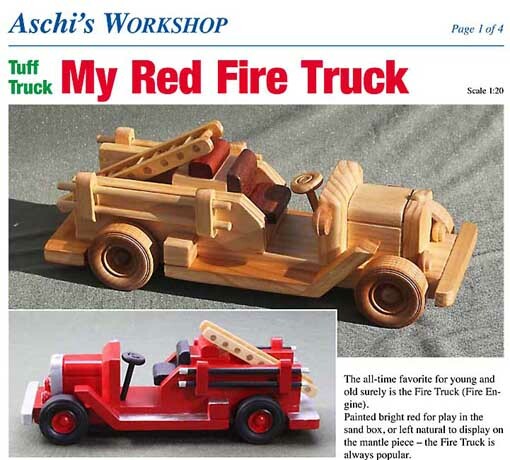 Trevor's workshop... the place where is all happens.... Trevor is using Aschi's Workshop Plans.